Rooted in our Catholic tradition, prayer life and celebrating the Liturgy of the Word and Eucharist are foundational to educating the whole child at Stone Ridge. Educating to the foundational principles in the Goals and Criteria is at the core of every Sacred Heart school. Goal IV, building of community as a Christian value, fosters the interconnectedness of relationships both in a human and spiritual aspect. The Student Life Center will provide our community with opportunities to hold all-school Masses to deepen our relationship with God and strengthen our bonds as a community of faith. These Masses reflect the core values of our Catholic identity and Sacred Heart heritage, which have inspired generations of our students and continue to resonate with our alumnae, current families, and friends. The sacred space in The Student Life Center will provide students a quiet environment for mindfulness, reflection, prayer and rejuvenation. The arts are not just an extracurricular at Stone Ridge. They are integral to our complete education of the whole child, in body, and in spirit. The arts program fosters the building blocks of student development: motor and language development, problem-solving and critical-thinking, visual-spatial skills, risk taking opportunities, and enhanced cultural awareness. The Student Life Center will include a state-of-the-art 420-seat theater for musical, dance, and theatrical productions as well as lectures, assemblies, and classes. The second floor of the Student Life Center will house classrooms for choral, orchestra, and band classes as well as practice rooms for all performing arts students. The dynamic visual arts program will have brightly-lit studios for 3D and 2D art as well as a Photography Lab and Dark Room. While student art will be featured throughout the Student Life Center, the second floor will be home to the formal Visual Art Gallery. 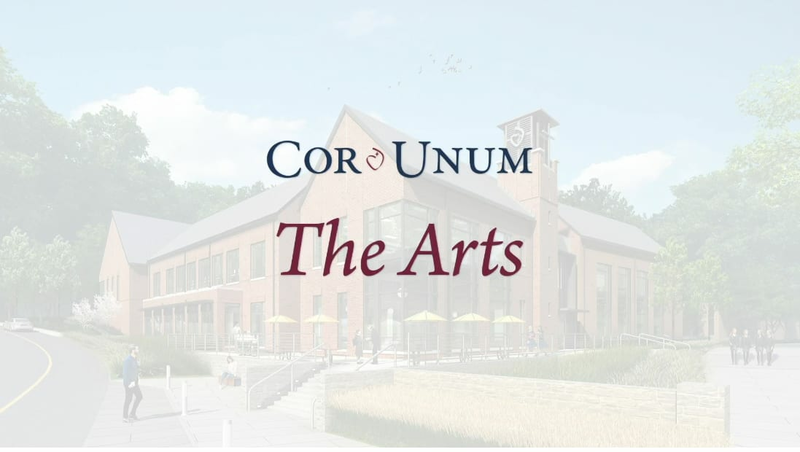 Through visual art, vocal and instrumental music, drama, and dance, our arts program celebrates personal expression and connects our students to history, diverse cultures, and their own imaginations. 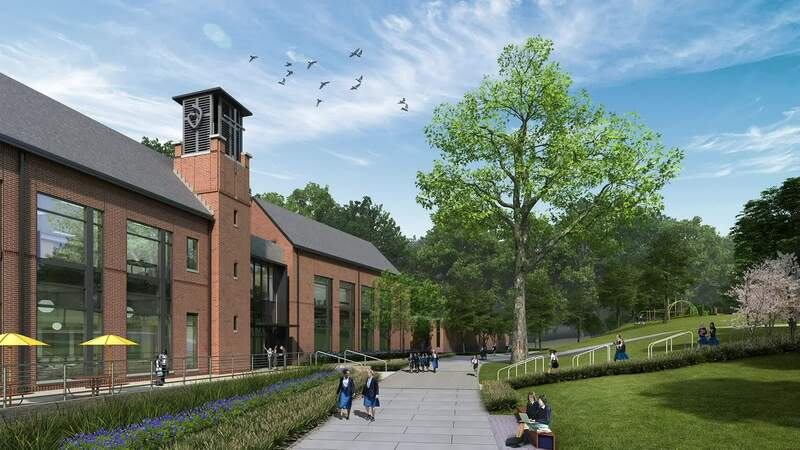 The Student Life Center will also include an all-school dining hall where community, hospitality, and healthy living will be embraced and fostered. At the heart of all Sacred Heart schools is an inclusive community that nourishes bonds and relationships, while developing the heart, mind, and soul of students. This begins at the communal table. Because Stone Ridge is currently limited in its food options based on constrained functionality of the existing kitchen, the Student Life Center will be outfitted with an efficient commercial kitchen with the capability of providing a broader range of dining options. In addition, the Student Life Center will have more inviting spaces for dining and gathering igniting a new energy on campus. 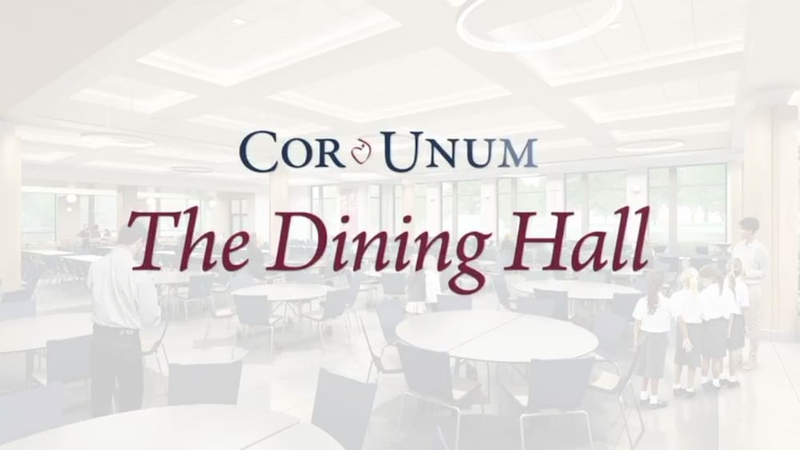 The new dining hall will bring students and faculty together to strengthen connections and to shape new memories during lunch, break, and, of course, goûter!